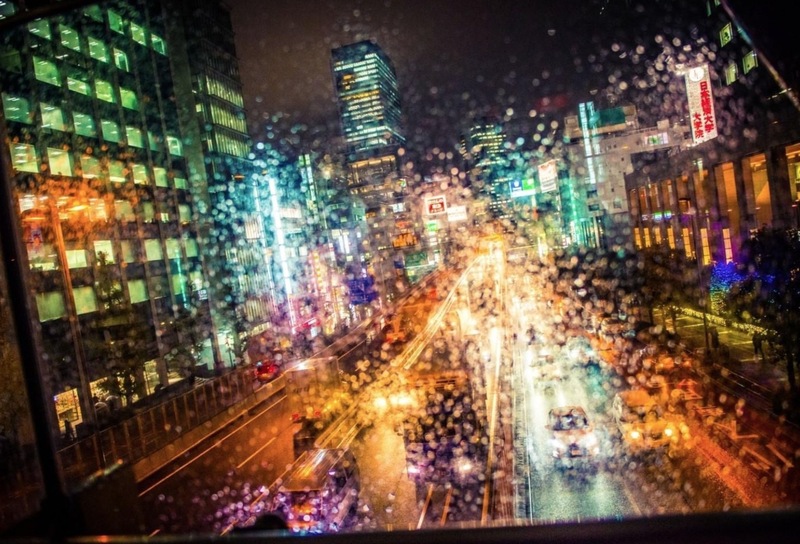 I love when it rains in Tokyo, it makes the city even more photogenic. It is difficult to walk around with a camera in one hand and hold an umbrella with the other one, but I always try to force myself to go out when it rains. It is always fun and inspiring to go out shooting while it rains: the lighting changes everywhere with the humidity, neon sign reflections are everywhere, the mood in the air is different. Sakuma Drops - The Candy of "Grave of the Fireflies"